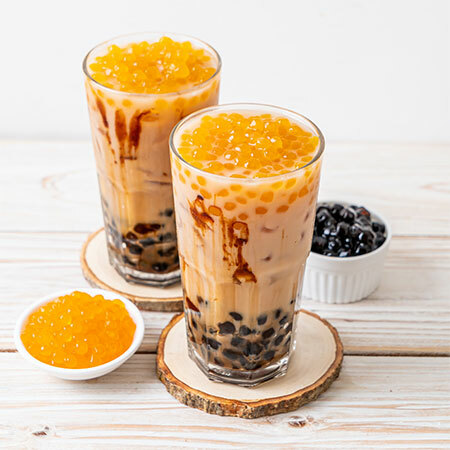 We specialize in offering a variety of Boba Tapioca Pearls.We endeavor to the leader in the industry with years of experience in manufacturer, supplier and exporter product in Taiwan. We offer customized solutions to our clients to meet their specific needs and demands. We also ensure that our machines are expertly designed to suit the varied requirements of individual applications. it comes in many flavors and to be put in microwave oven or hot water within one minute and to be ready to serve ! it's a nice product for famity DIY.